Even the blindest cat can see, the loyalty is in the heart. description: a tabby, background color dark orange, with white stripes. Shypool is a shy cat, as you can tell.She is akwerd and usually makes a mess of things.The only thing she does good is healing.When she thought her destiny law with blood, claws, and teeth, she couldn't help noticing the helpless cats, and found her destiny lay in the medicine den. Hey, would you mind making a brown tabby or tortoisehell cat? I'd really like to follow that for the litter, if you don't mind. I'm writing Nightflower up right now, so you can see her if you want. Tortoiseshell, like the reptile. In this case the cat would be black and brown all mixed together, although she can have white makings(chest, stomach, jaw, feet, whichever) if you want. 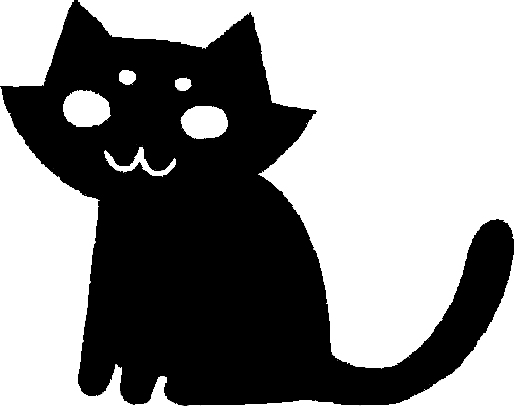 I was thinking Nightflower would name her Dapplekit or Emberkit, unless there's a name you want to use instead?